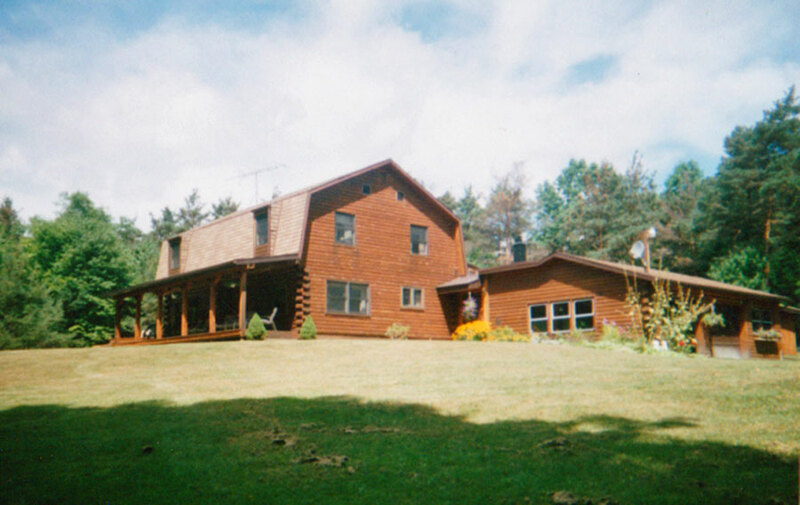 Above: A custom home built in Bradford County by Stevenson Construction Company. 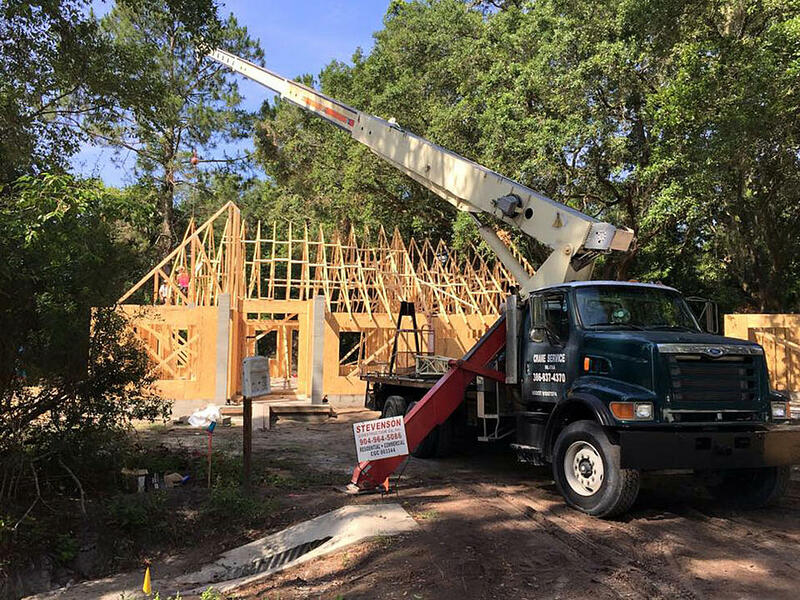 We talk to Stevenson Construction Company, which offers tips on building a home and converting raw land into a homestead in Bradford County, Florida. 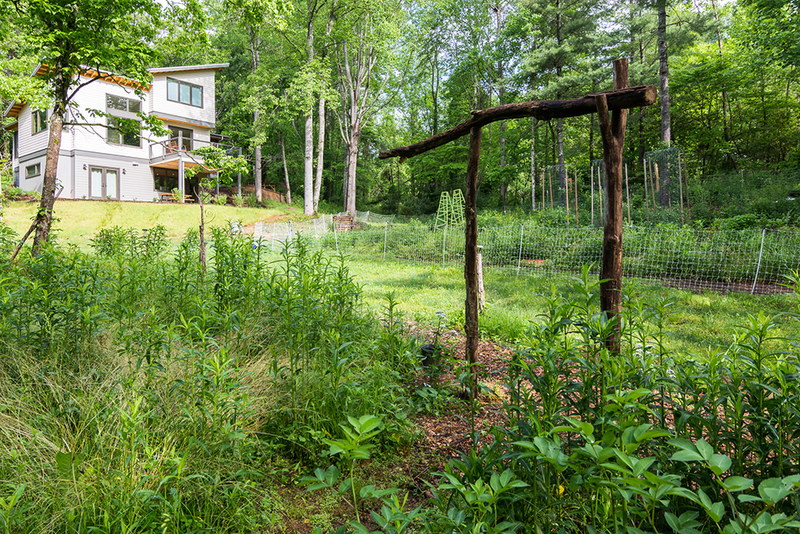 You've been looking for raw land to convert into a custom homestead. 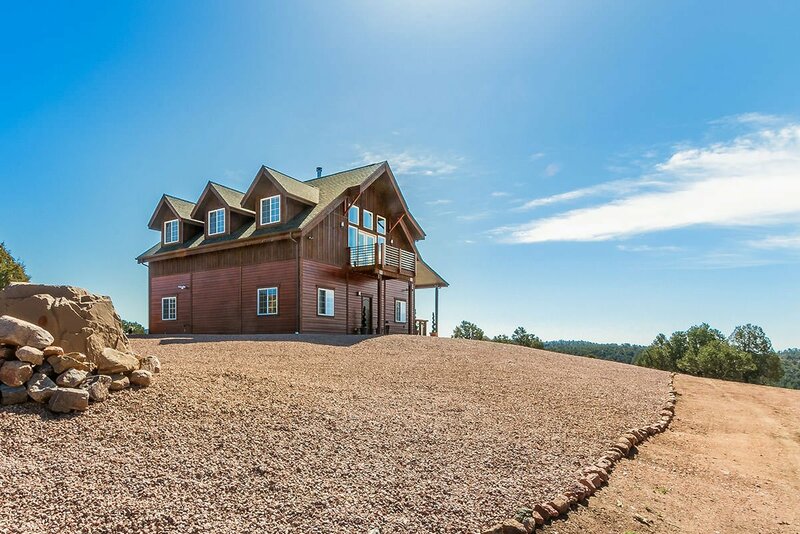 But…how exactly does one go about planning, financing and building a custom home in a rural, unfamiliar place? 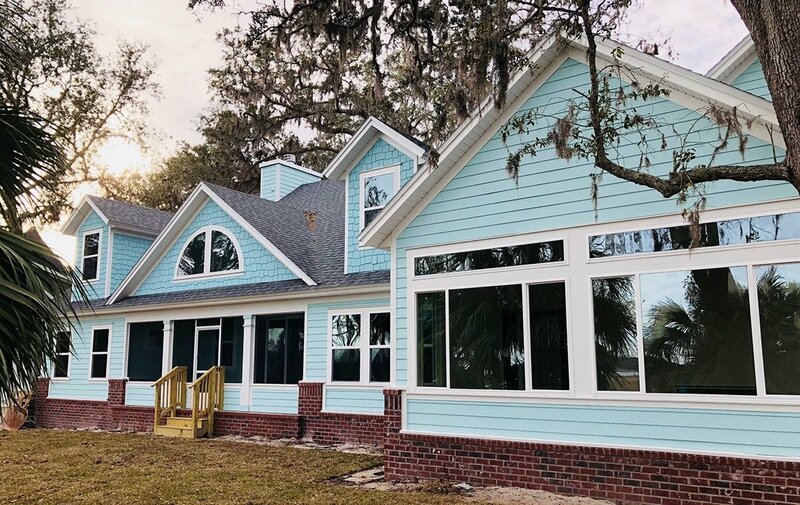 Today, we talk with local Bradford County licensed general contractor and engineer Warren Stevenson and his son, licensed contractor Adam Stevenson, both of Stevenson Construction Company in Starke, FL, to get some insider tips and step-by-step advice on building a custom home in Bradford County, FL. What should come first: The builder or the land? 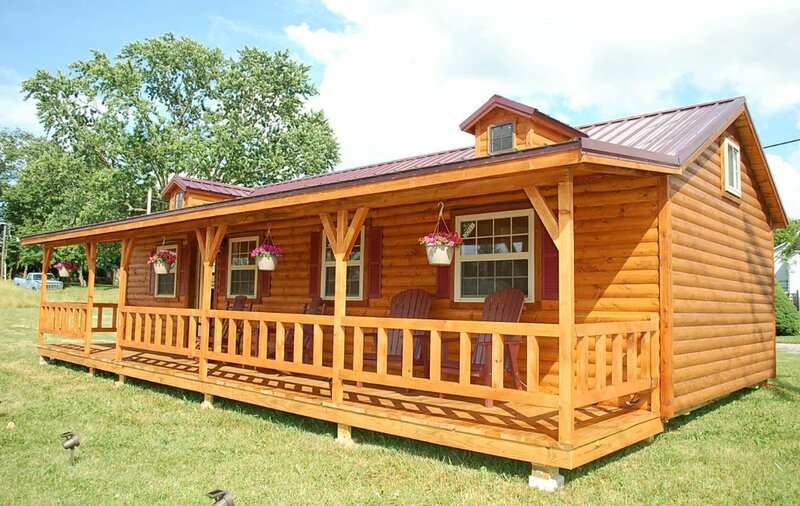 With magnificent forests, crystal clear lakes and close proximity to Gainesville and Jacksonville, Bradford County is a hidden gem for those seeking a country lifestyle with the convenience of big-city amenities. And its affordable land prices, generous ag exemptions, timber and lower property taxes make it especially attractive. Rethink:Rural's parent company, Raydient, sells rural acreage in the county. 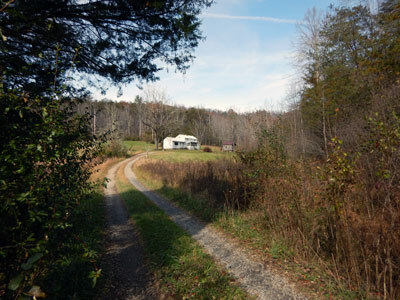 Click here to view available properties in Bradford County. 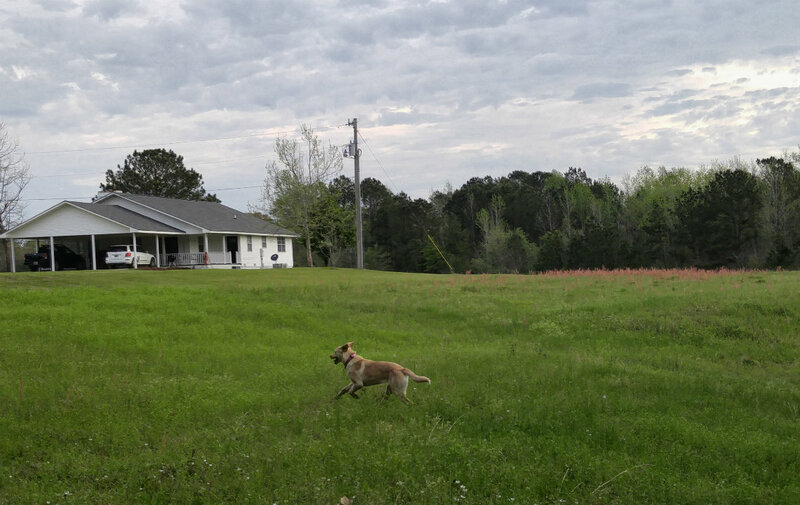 In comparison, to Bradford County's $0.00 in impact fees, neighboring Clay county has a $7200 impact fee that future home owners must pay before breaking ground. 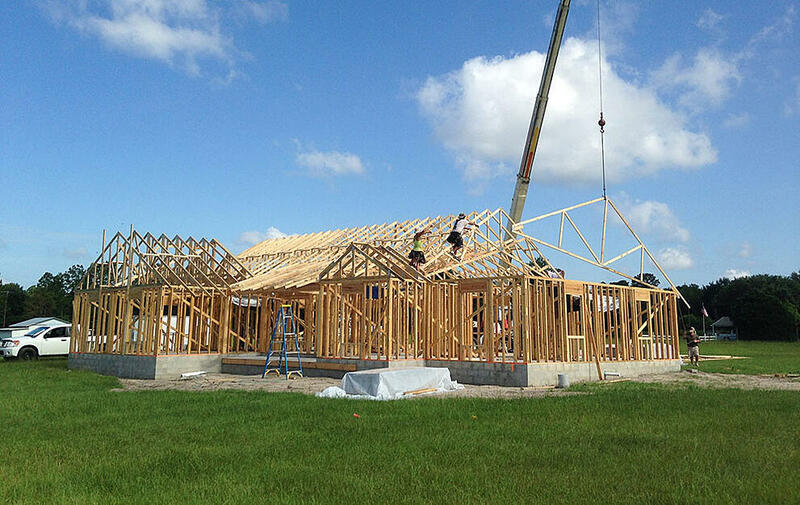 Above, a custom home is under construction on wooded rural land in Bradford County. 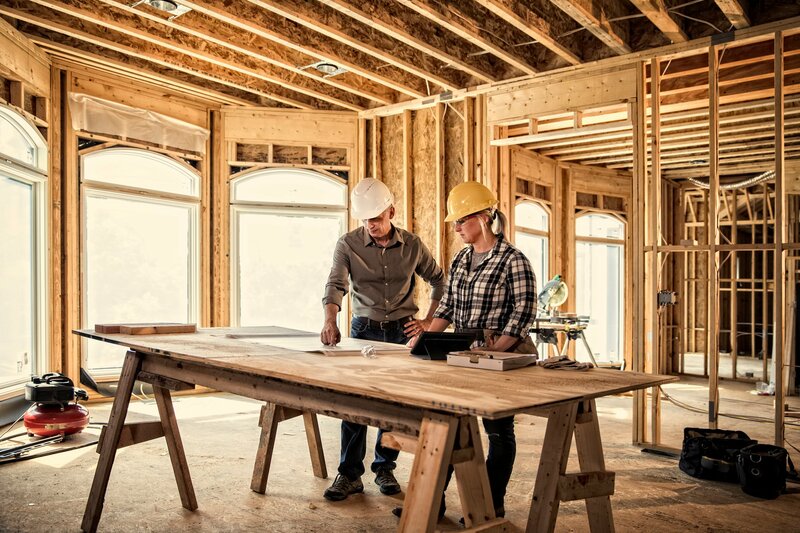 Start your home building process with an initial meeting with your contractor. The Stevensons discuss the proposed house plan, budget and project location when they have this meeting with their clients. “We generally develop a preliminary plan as a free service so we can prepare an estimate. We design about 95% of our projects ourselves. In the last 40 years I don’t recall building the same home twice,” says Warren. The bank will then do an appraisal on the plans and (hopefully) approve your construction loan. It may come as great relief to know future home owners pay only the interest on the construction loan until the home is complete. Once the loan is approved, the bank gives the general contractor a fixed percentage to get started, and then releases additional funds as specific construction steps are completed. Once your loan is approved and the contractor receives their initial deposit, they will work with you to proceed with finalizing plans for your home. With your loan approved and deposit secured, your contractor will apply for the necessary permits. Permitting takes no more than 1 week in Bradford County. Once the permits are in place, it’s time to break ground! Some say the most important part of building a home happens before you build: preparing the land. 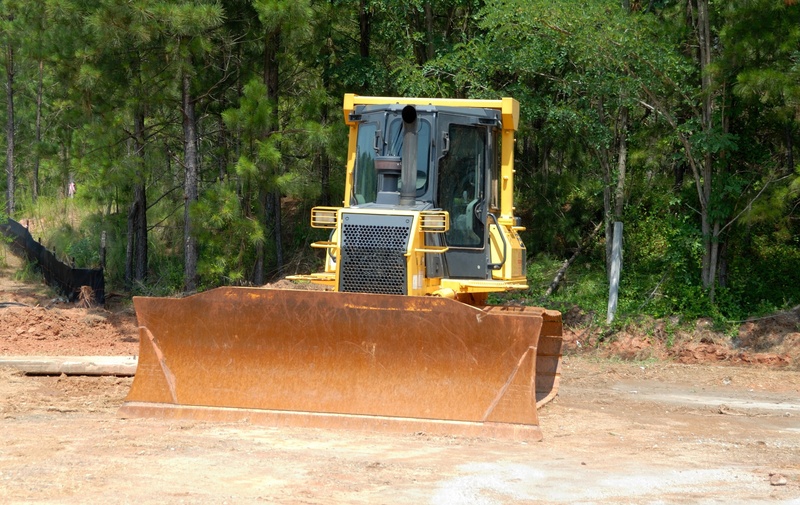 This could mean removing trees and top soil, trucking in fill dirt and grading depending on your property and vision for the home site. “We like to be involved in that process so we can ensure the building site has proper elevation for drainage before we begin building. If you bring in too much fill at one time, you have to worry about compaction so the house doesn’t settle,” says Adam. 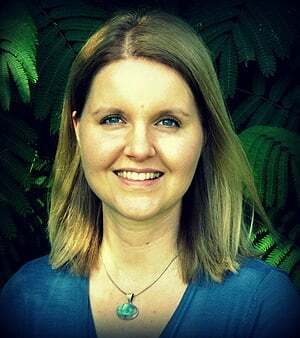 To learn more about the need for properly prepared dirt, read our interview with a site prep expert here. Since many properties in Bradford County are sloped or lakefront, the Stevensons typically use a stem wall foundation to prevent settling and give more flexibility for slope. At this point in the building process, they also rough in the plumbing, put down termite poison (a must-not-miss step in the South), and go through inspections. Above: This Bradford County home site was one of many headed by Stevenson Construction. The largest inspection will be completed at this point (you can expect at least 10 inspections throughout the building process). Step 8: Sub-contractors Install Wiring, Duct Work, Plumbing, Windows, Doors, Air Conditioning, etc. 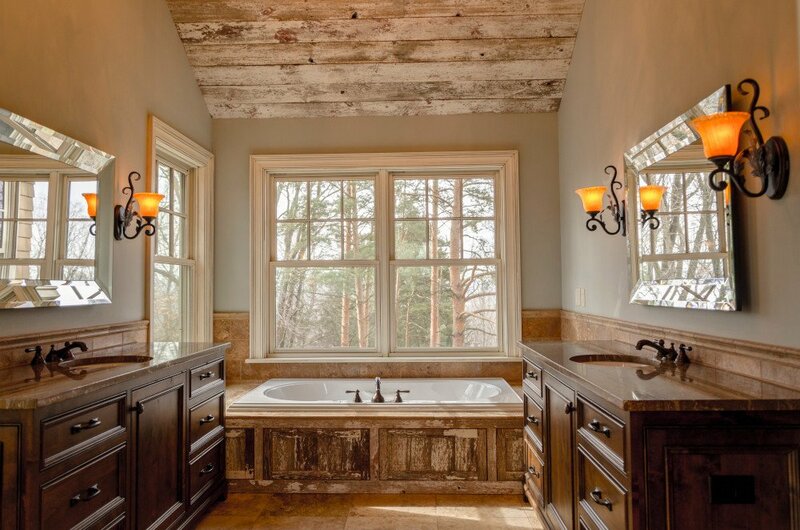 Typically your general contractor will work with sub-contractors who specialize in various fields to install wiring, ducts, plumbing, windows and so forth. Your contractor should have relationships with reliable sub-contractors and should be on-site to supervise the installations. 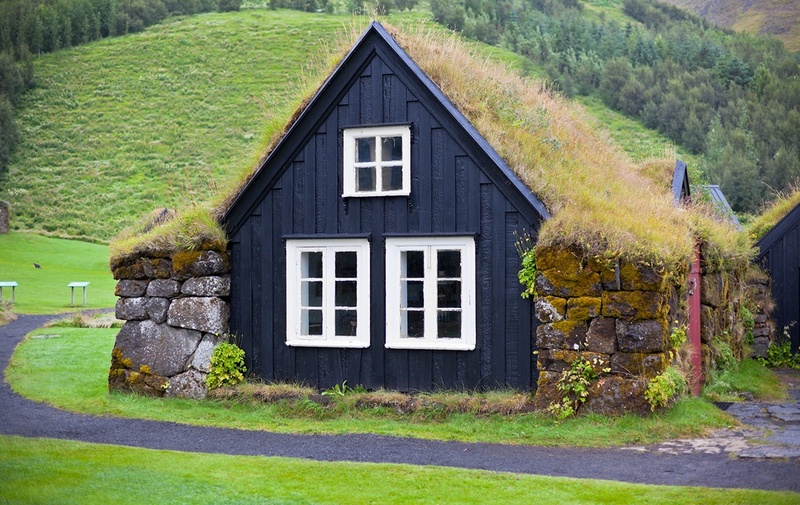 Insulation, dry wall and the roof of your home are completed next…followed by more inspections. Exterior walls, doors and windows all protect your home from the elements while exterior siding makes it start to look like a REAL home. Once the interior has been finished with paint, trim, counters, cabinets, fixtures, electrical switches, etc. the flooring will be installed. At this point the home is ready for a final walk-through by the general contractor and homeowner. A punch list is completed and details are finalized. Once the certificate of occupancy is granted and the final balance is paid to the builder, voila! You’re ready to move in to your brand new custom home. What about well and septic? 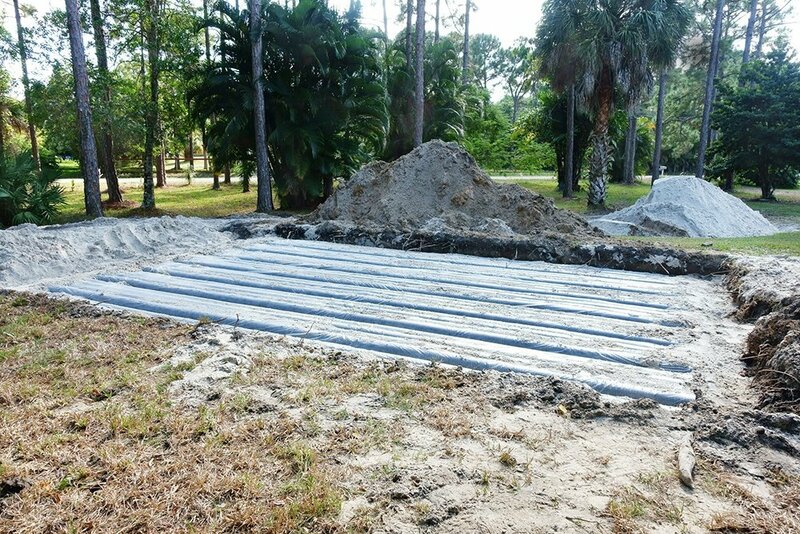 To avoid damage from heavy equipment coming and going from the job site, septic tanks are typically installed toward the middle or end of the process. Warren says the whole process takes about 8 months or more. Getting electricity to your home site can be a large up-front expense, depending on your location. Fixtures, appliances and finishings are another cost to consider that should be factored into your budget. Because of Warren’s background as an engineer, the Stevensons can offer this service to their customers and avoid outsourcing. 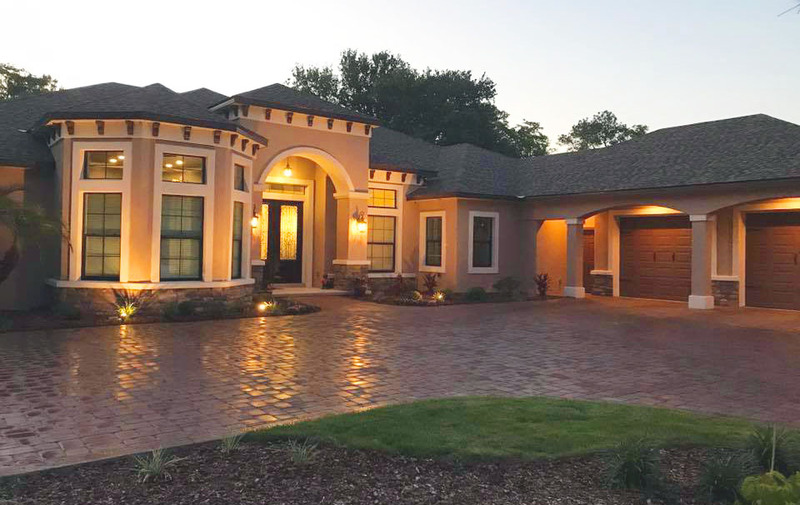 To learn more about Stevenson Construction Company in Starke, FL visit their website at: stevensonhomebuilders.com or visit their Facebook page here. All photos courtesy of Stevenson Construction Company. 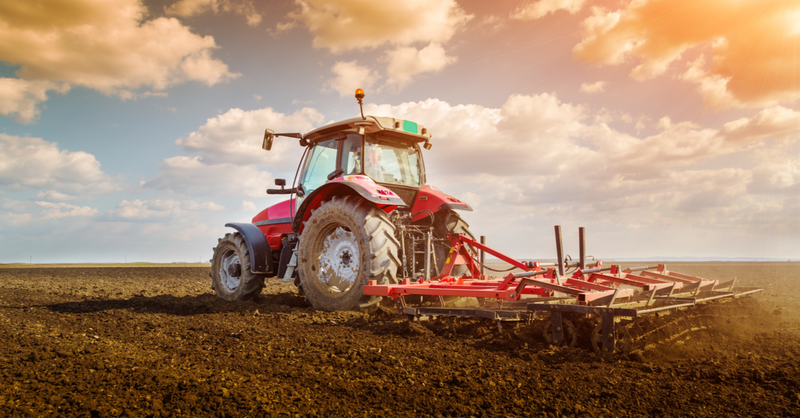 Clearing your land means you are well on your way to building your dream rural home. 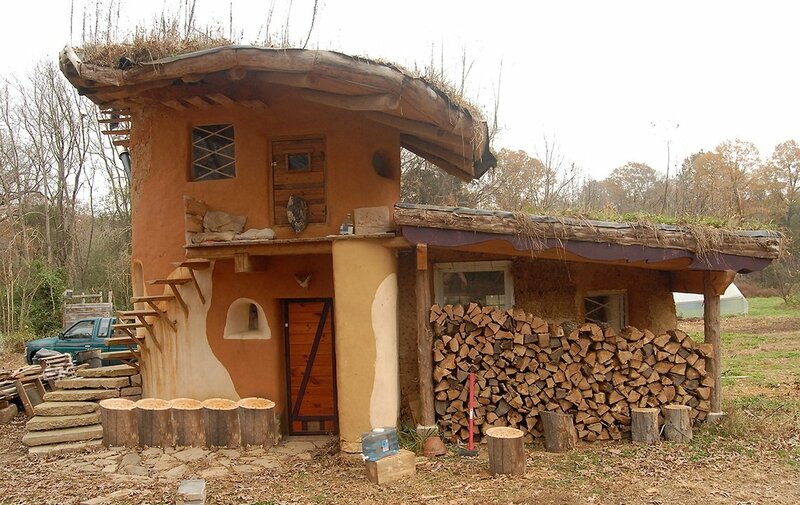 But what will you do with all that timber? 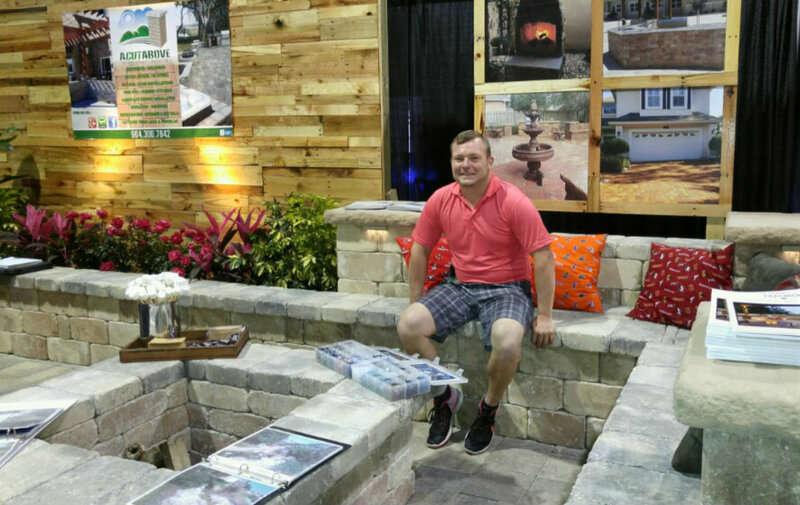 Jacksonville landscaper Shawn White, owner of A Cut Above Outdoor Specialty Services, shares 4 ways to make the most of a big backyard.